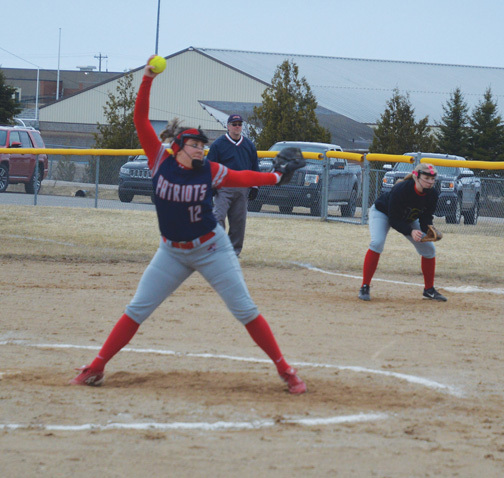 MARQUETTE — The high school softball season kicks off this weekend at about the only place it could in the Upper Peninsula during the early part of April. 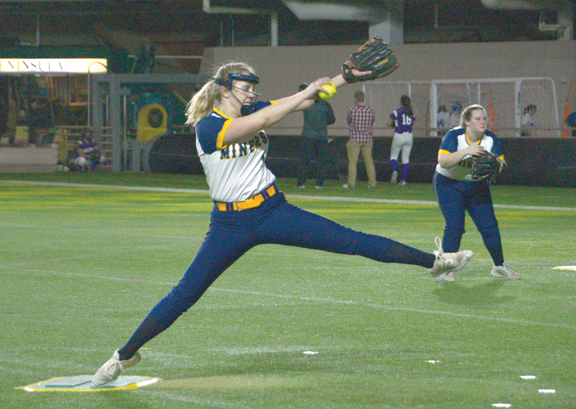 The Superior Dome in Marquette will host the 17th annual Spring Swing Softball Tournament on Friday and Saturday. The Marquette JV team holds the distinction of playing in the first game of the event, 12:30 p.m. Friday, and the last, at 8:30 p.m. Saturday. The younger Redettes will also be the only team playing four games as nearly every one of the other 21 teams plays three games. The exceptions are Munising, which only plays one game, facing the Marquette junior varsity in the Friday opener, and the Kingsford varsity, which only has a pair of Friday night games. 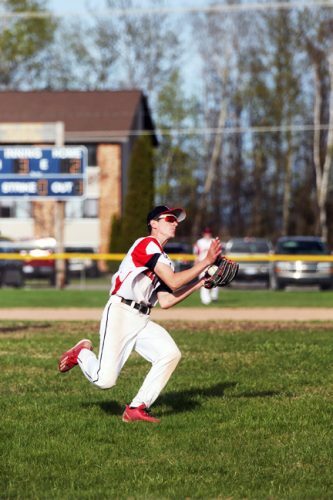 The field includes seven area varsity teams — Marquette, Westwood, Munising, Superior Central, Newberry, L’Anse and Manistique — along with 11 other varsity units from out of the area, and four JV teams, the only local one being Marquette’s. All are from the Upper Peninsula save two — the varsity teams from Florence and Bonduel, Wisconsin. The other nine U.P. varsity teams taking part are Houghton, Hancock, Calumet, Lake Linden-Hubbell, Gladstone, Kingsford, Norway, Rudyard and Ironwood. Joining the Marquette JV are junior varsity units from Calumet, Escanaba and Gladstone. It’s a slightly expanded field from last year, when 18 teams played 27 games on two fields. This year, organizers, led by MSHS varsity head coach Paul Seibert, will squeeze in 32 games by expanding the early and late starting times. Organizers include a rule that games have a time limit of 75 minutes with a tight schedule of contests spaced just 90 minutes apart. 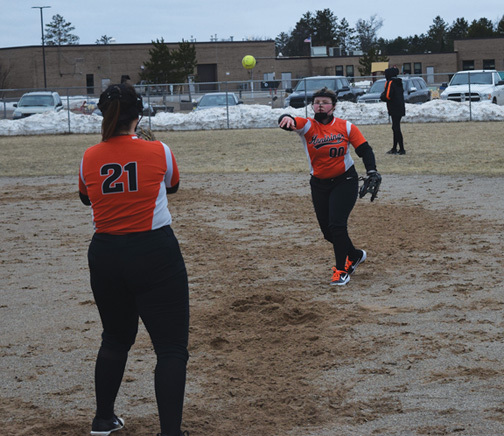 The Marquette JV faces the Munising varsity in a 12:30 p.m. Friday game, with the L’Anse varsity taking on the Gladstone JV on the other field at the same time. The final games Friday begin at 9:30 p.m., with play resuming at 8:30 a.m. Saturday with the final games to start at 8:30 p.m. Teams will generally play teams they won’t see any other time during the season. 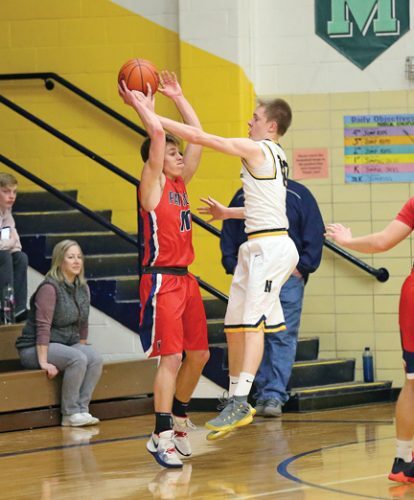 For example, while Marquette plays Marquette County rival Westwood at 2 p.m. Friday, the Redettes also take on Bonduel, Wisconsin, at 11:30 a.m. Saturday and Calumet at 5:30 p.m. Saturday. Bonduel is located about 30 miles northwest of Green Bay. And most teams from out of town will probably spend Friday night in Marquette with nearly all teams playing games both Friday and Saturday. Exceptions are Kingsford and Florence, Wisconsin, each playing all its games on Friday, and Superior Central and Manistique, each getting three games on Saturday. 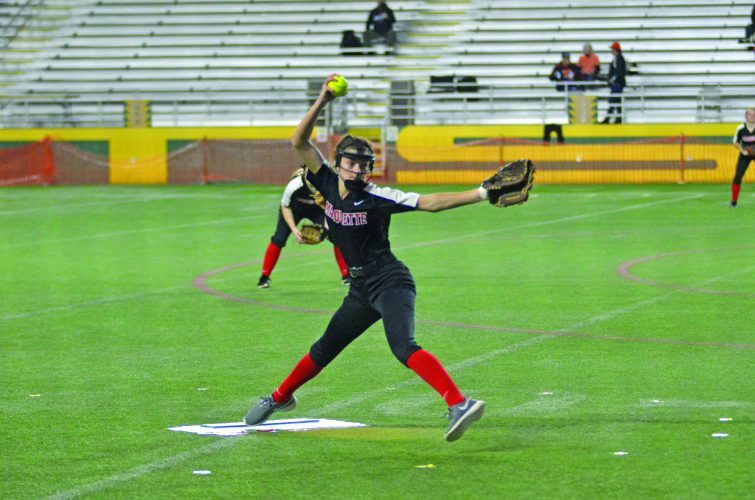 Seibert and others involved with the MSHS softball program keep busy with their own games and keeping the event organized. “The tournament allows teams to make early-season evaluations and guarantees them three games in perfect weather,” Seibert said. Daily admission is $5 for adults, $3 for students and free for children ages 10 and under. Concession stands will be open.